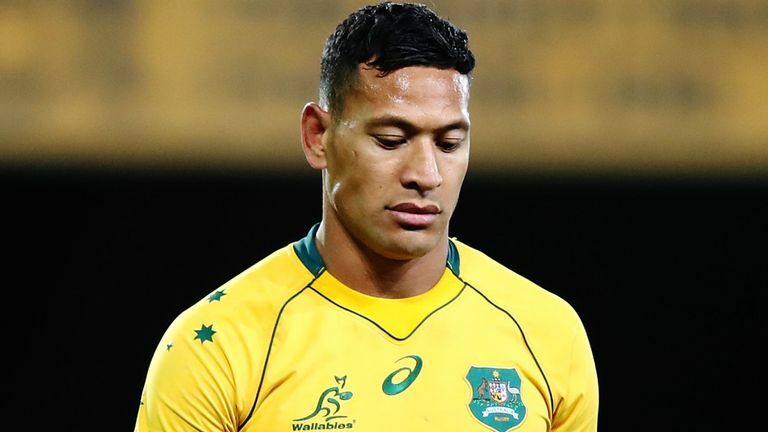 Israel Folau’s former Wallabies teammate Matt Giteau has weighed in on the fullback’s latest homophobic outburst and Rugby Australia’s decision to terminate his contract. 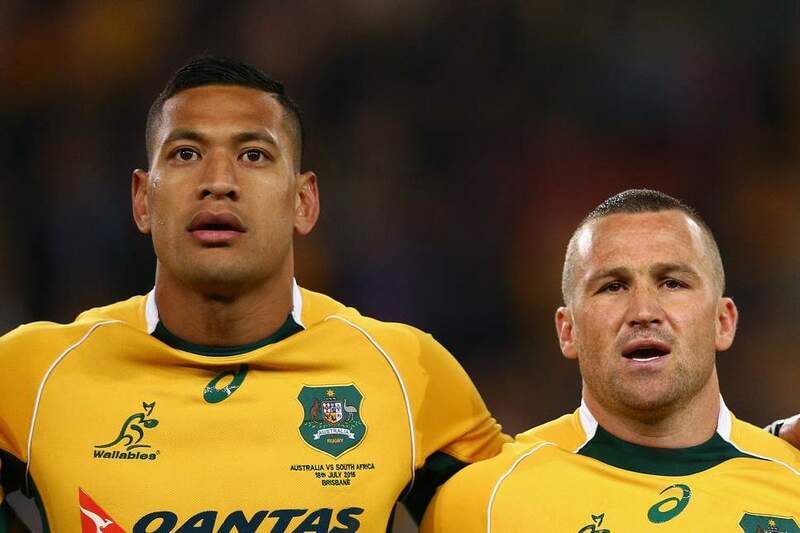 Speaking on Fox Sports’ Kick On show on Friday, Giteau, along with two other former Wallabies and teammates of Folau in Drew Mitchell and Stephen Hoiles, all agreed the decision to terminate his contract is the right call from Rugby Australia and the Waratahs. “When you play for you country and pull on that gold jersey you’re representing all of Australia, all sexes, races, whatever you believe in — you’re representing everyone and playing for a bigger cause,” Giteau said. “I can’t get my head around the need to post it on social media. “He’s a great guy, my actual dealings with him have been unbelievable but I don’t agree with what he’s done. Mitchell however did add that despite all this – Rugby Australia still needs to make sure Folau is alright.